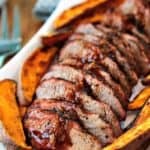 Easy preparation and simple ingredients combine to create a flavorful meal of Chili-Orange Glazed Pork Tenderloin with roasted sweet potato wedges. 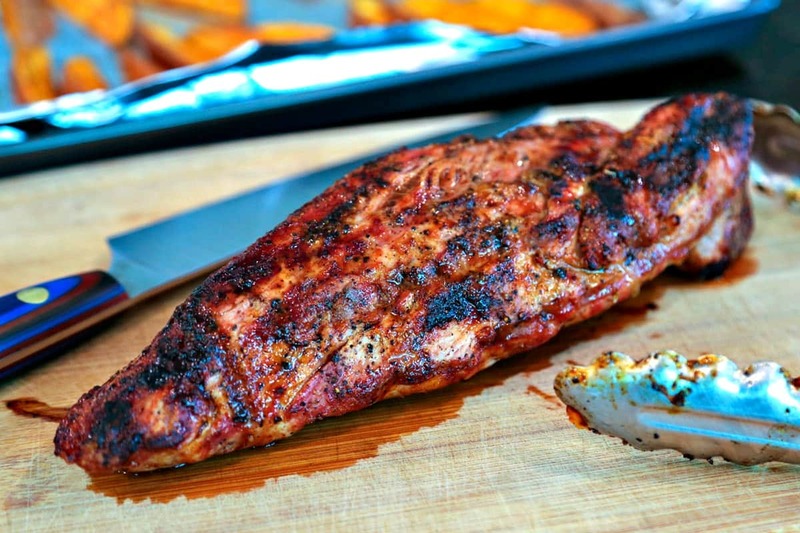 Grilling pork tenderloin is just about the most fool-proof meal we’ve ever cooked on the grill. 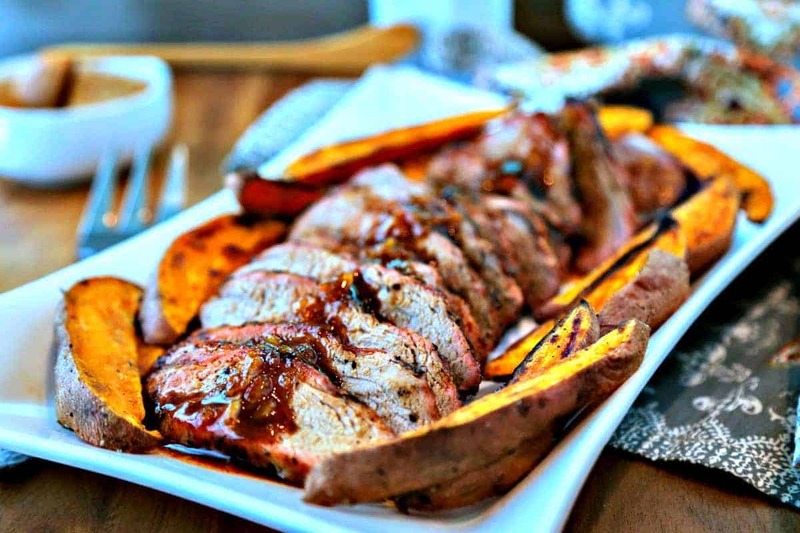 A few weeks ago, we grilled a tenderloin and prepared a blueberry salsa to top it off (using up those wonderful fresh berries from my father-in-law’s prize winning bushes), and just last weekend we tried a recipe that is perfect for Fall—Chili-Orange Glazed Pork Tenderloin with roasted sweet potato wedges. 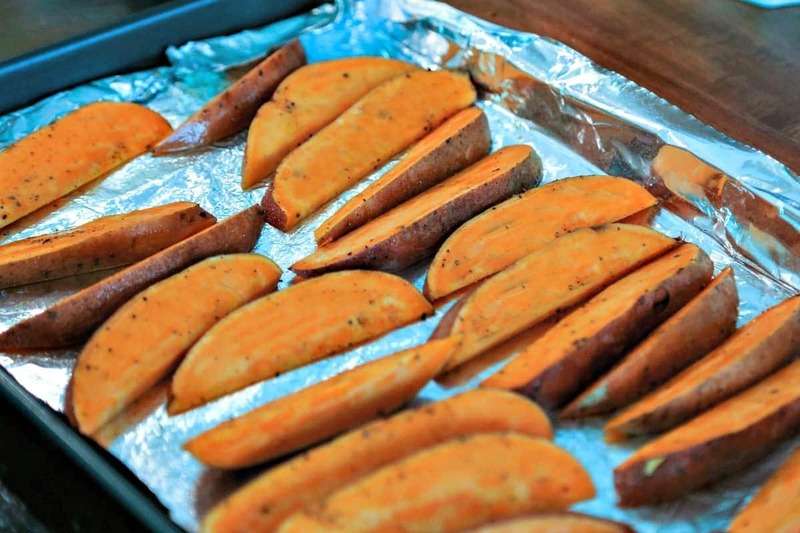 This meal starts off by roasting sweet potato wedges on a foil-lined baking sheet in a hot oven. Toss the sweet potato slices with a little olive oil and season with salt and pepper. They bake up a little crispy on the outside and tender on the inside in just 30 minutes—ready in the perfect time for the grilled tenderloin. While the sweet potatoes are baking, stir together the Chili-Orange glaze—orange marmalade, apple cider vinegar, and a few spices—and start grilling the pork. Use half the glaze during the last five minutes of grilling and save the rest to drizzle over the sliced tenderloin when serving. Grill the tenderloin for about 15 minutes, glaze and grill for five more minutes, then let it stand another five minutes before slicing. This retains all the wonderful juices and keeps the meat tender. 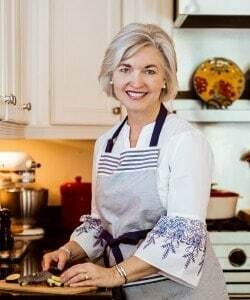 Because we enjoy grilling outdoors so much, I’ve written the recipe instructions with that method. 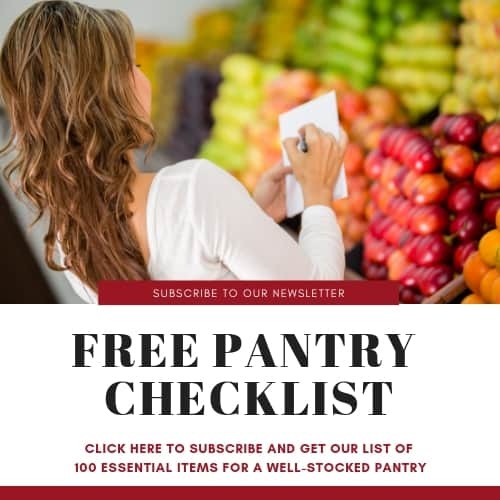 However, if you prefer you can bake the tenderloin on a foil-lined baking sheet in a 450-degree oven on the top rack for 20 minutes, then apply the glaze and broil for another five minutes. Preheat oven to 450 degrees. Line a baking sheet with aluminum foil and lightly coat with cooking spray. Peel sweet potatoes and slice into one-inch wedges. Place in a large bowl and toss with 2 teaspoons olive oil and 1/4 teaspoon each salt and pepper. Place on the foil-lined baking sheet and put into oven on the lower rack for 10 minutes. Stir potatoes; bake an additional 20 minutes or until slightly crisp and golden brown. In a small bowl, stir together the glaze ingredients. Set aside. Preheat grill to medium high heat. Brush tenderloin with olive oil and sprinkle with salt and pepper. Grill for 15 minutes with the lid closed, turning occasionally. Brush with half the glaze and continue to cook another 5 minutes or until a thermometer registers 145°. Remove from heat and allow to rest 5 minutes before carving into 1/2 inch slices. 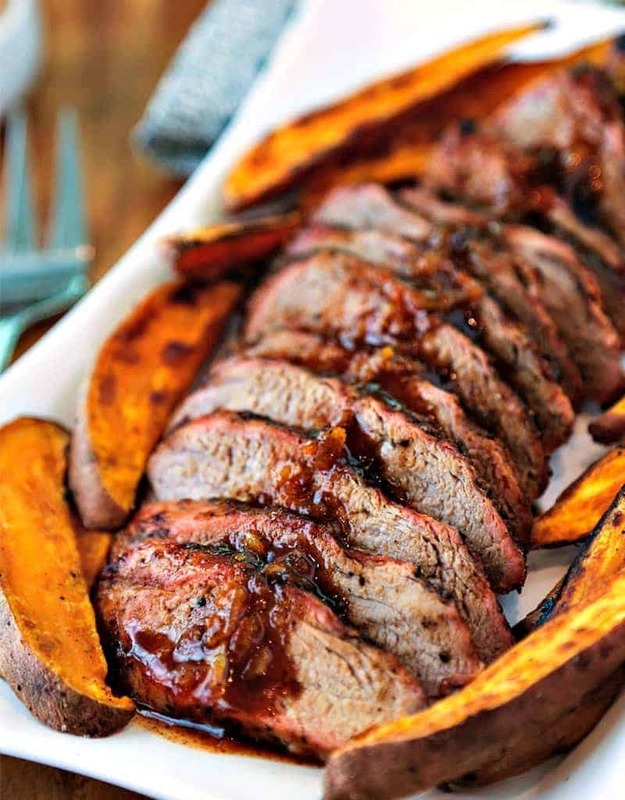 Drizzle with the remaining glaze and serve with the sweet potato wedges.